The past week or so, I’ve detected a clear increase in e-mail from family members about a get-together, and noticed that burgers and hot dogs and what-not are on display at the supermarket. And then there was that blurb I caught a few days ago about the Indianapolis 500. So…it appears that it’s about time for my annual Memorial Day diatribe (not to be confused with my annual Veterans Day diatribe). It’ll go into high gear about the time I see a newspaper or TV ad for a local store hawking its Super-duper Memorial Day Sale. No problem with that; retailers have special sales for any and all occasions. But then I’ll see it: that “Thanks to all our veterans” missive tacked-on at the end of the ad. And that will set me off. Let’s review real quick. Memorial Day is just that; a time of remembrance, to commemorate those who lost their lives while serving in the military. It is not interchangeable with Veterans Day. So many people seem to have forgotten that—and it grinds my gears in a way that few things do. It’d be difficult to pinpoint the time when the lines between the two occasions became blurred—but I suspect there are others who’ve likewise noticed how common it’s become to intermingle two of the days we should be preserving as separate and sacrosanct. I can only hope that at least some find this trend disturbing. Call it a pet peeve. Some may think I’m being unreasonable about it. But I can’t help it. 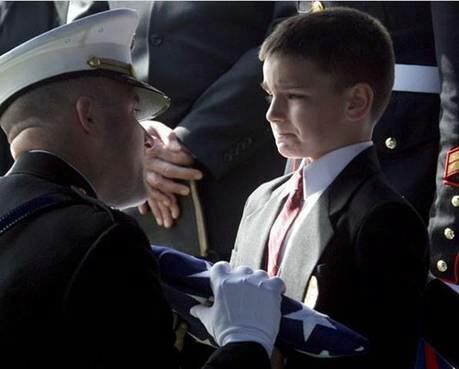 As I see it, we as a nation do little enough as it is to commemorate the sacrifices of the fallen. Compare us to Israel, for example, where everything in the country comes to a complete halt for two minutes at 11:00 AM on their day of remembrance. No shopping. No picnics. No traffic. Nothing. Silence. They all stop and give a small slice of their precious time to commemorate those who gave their all. 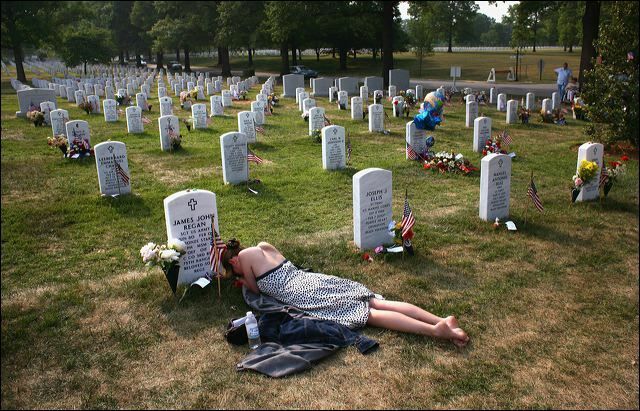 By design, this takes place the day before their independence day celebrations — deliberately timed to remind everyone of those who paid the price to make it all possible. We know the familiar phrases invoked for the occasion: “…last full measure of devotion” and “supreme sacrifice,” for example. Do we remember what it looks like? Or what it feels like? It’s been said that when we take to the field of battle we never leave our people behind. 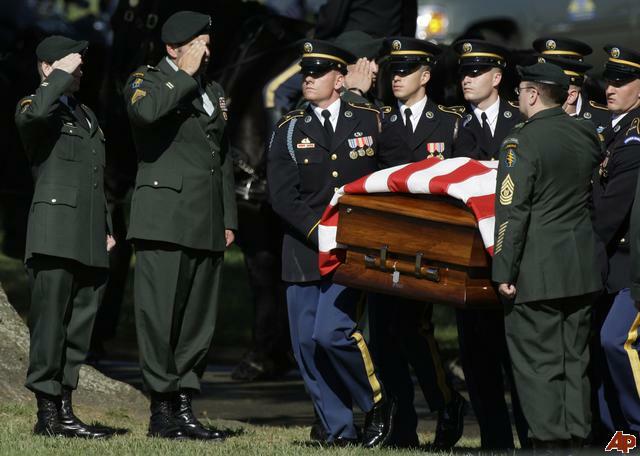 Wherever our troops have ventured, they’ve left behind a lasting impression in the form of fallen comrades laid to rest. When then-French President Charles De Gaulle concluded that a decent interval had passed since U.S. forces had led the way in liberating France during World War II, he suddenly became averse to seeing American uniforms and demanded that all U.S. military personnel be removed from French soil. Dwight D. Eisenhower is reputed to have dryly noted that it might take a while to dig them all up. More than 100,000 U.S. service members killed during World War I and II are buried in military cemeteries in Europe alone. Thousands more lie at rest elsewhere around the world and here at home, or permanently entombed in sunken vessels. 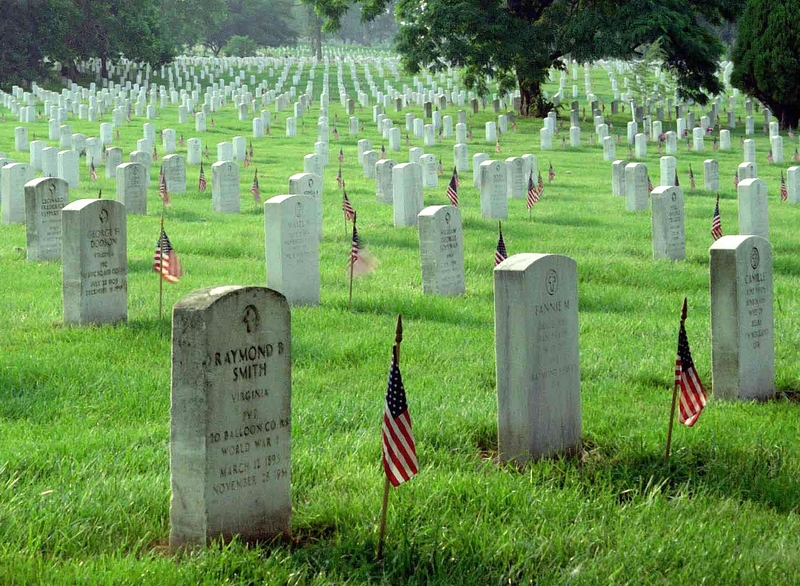 National cemeteries dot the landscape across the nation, and individual grave sites elsewhere often bear distinctive marking to serve as grim reminders that not all of us get to attend reunions with our old Army buddies to swap lies and hoist a few beers. 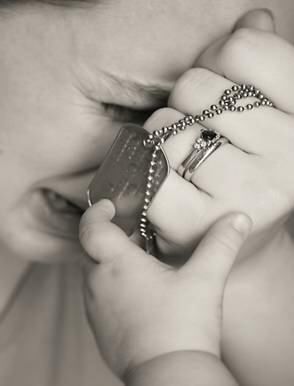 We forget that those who gave their lives left behind wives, brothers, parents, and children whose own lives were shattered by their loss. We forget that most were young, cut down in their prime, dreams unfulfilled. We forget that what they did—though they may have been liberating Europe or safeguarding our national interests in some far-flung corner of the world—they ultimately did for us. 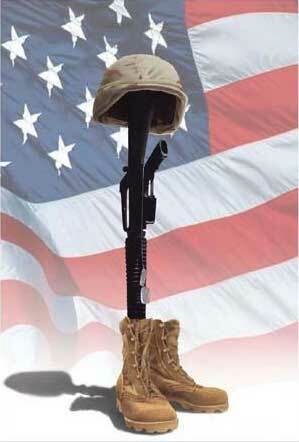 As poignantly noted by one popular cartoon, they forfeited all their tomorrows so that we could have our tomorrows. Please do try to give that at least a few moments of thought before rushing off to the family barbecue. If there’s any group that understands that difference between honoring the living and commemorating the dead, it’s us. We know the unique message conveyed when hearing Taps being played by a bugler who seems to specialize in wrenching our heart-strings with each mournful note…the familiar acrid smell as the firing party pays its final tribute…that bead of sweat that rolls into the small of the back while we stand rigidly at attention, rendering that last salute…that kick-in-the-gut pain as we watch over a brother-in-arms being committed to his final rest…the indescribable sorrow we feel as we watch a grieving widow weeping over our departed brother. Most importantly, we understand in a way that most can’t fathom the importance of preserving their memory — and we don’t forget. We, the living, have our day—every November 11th. This one’s for them, the fallen—those who didn’t come back. I personally consider it incumbent on us, the living, to tactfully point out to the well-meaning but ill-informed souls who can’t seem to discern the difference between the two occasions that this one is for them, the fallen—and that failing to maintain that distinction diminishes their sacrifice. Make sure they keep their day. Make sure they don’t become a forgotten blur amid the picnics and barbecues and furniture sales. The above is a reprint, originally published May 29, 2010.